CBD is a naturally occurring compound that occurs in the cannabis plant. It has grown in popularity in recent years due to its health benefits, in which it can be used for the treatment of various mental and physical illnesses, as well as possessing beneficial properties such as antioxidants, anti-inflammatories, anticonvulsants and antipsychotics. As a result, CBD oil is now being produced into a wide range of commercial and pharmaceutical products, such as edibles, oils and creams. Since these products do not give you the “high” of marijuana, CBD products are available and legal to purchase in most countries around the world. How is CBD oil extracted from the hemp plant? CBD is not easy to extract from the hemp plant. 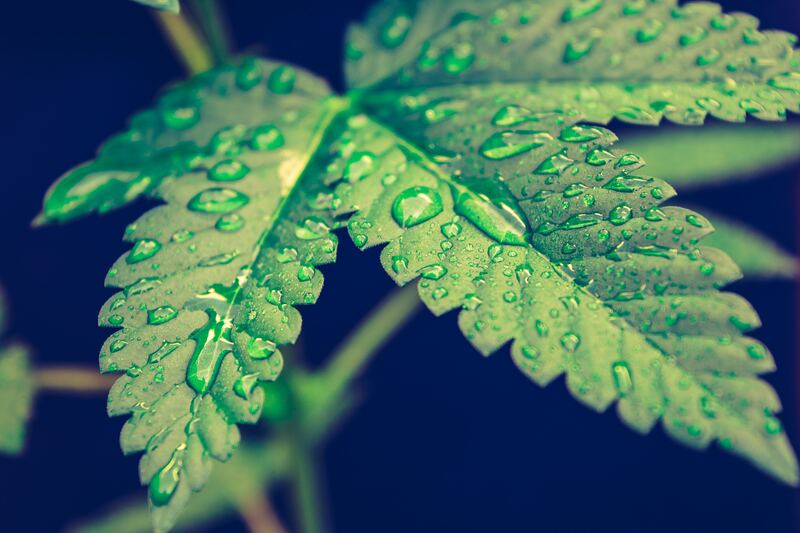 The medicinal properties of the plant can easily be damaged in the extraction process, so it’s important that the very best equipment is used for this process. To be consumed by humans CBD oil must be pure and highly concentrated, and is commonly extracted from the hemp plant due it its significantly lower levels of THC – the property that gives the “high” of marijuana. There are two popular ways for this extraction process to take place, either through ethanol or C02 equipment. C02 extraction involves filtering plants through a series of chambers that control temperature and pressure, however this method involves the purchase of costly equipment and generally only isolates cannabinoids at 90% efficiency. Ethanol, on the other hand, produces CBD oil at a 99% purity rating and machinery can be far more cost-effective than C02 equipment. Due to the higher quality of cannabinoid oil that the ethanol equipment creates, this is generally the preferred method for most extraction processes. How can Cannabis Oil Tech help? Cannabis Oil Tech is an expert in designing and creating equipment that separates cannabis and hemp oil at a 99% purity rating. Our highly automated and advanced Oil & Ethanol Recovery System – Continuous (OERS-C) and our Oil and Ethanol Recovery System – Batch (OERS-B) are highly regarded within the industry. Want to learn more about our cannabis extraction equipment? Contact our team of experts today for more information.